The Red Letter Group — A Bible Study for Young Adults, College Students, and Young Professionals. Every Wednesday at 6:15 p.m. we meet to explore scripture, share stories, and enjoy fellowship together. Visit with us, or contact aaron@salinafirst.com to learn more. Seven-Mile Miracle Bible Study with Pastor Eric Rook — This Bible study unpacks the drama, power, and deep meaning of Jesus’ final hours before his Crucifixion. Adults of all ages are encouraged to join in this study. Wednesday nights at 6:15 p.m. throughout the season of Lent: March 13–April 24 (in Conference Room). Our Adult Sunday School classes provide opportunities to grow spiritually, study scripture, and connect with others in Christian fellowship. Life is richer when the journey is shared with friends. 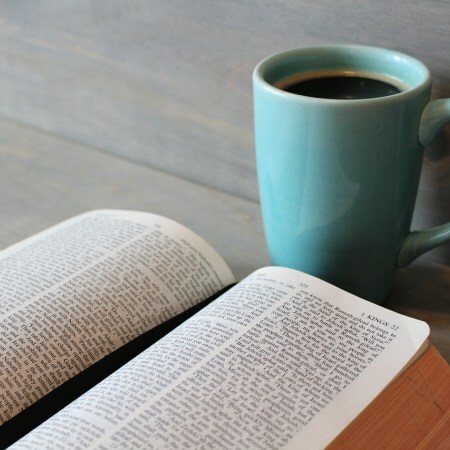 We have quite a few classes that meet each Sunday morning from 9:40–10:40 a.m. We encourage all of our members to get connected with a Sunday School class or small group, and visitors are always welcome to sit in on a class. If you are looking for a warm and welcoming community, we encourage you to visit with us Sunday morning. To find a class that is a good fit for you, please take a moment to fill out the form below. If you would like to get connected with an existing class or group, or if you’d like to start a class or group, fill out the form below, and we will be in touch soon. I would like to get connected with an existing Class or Group. I would like to start a Class or Group. Tell us a little about yourself so we can better connect you with an existing class or group that suits your age and interests &/or equip you to start the class or group you have in mind.